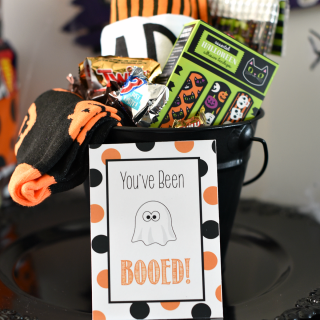 Everyone expects gifts at Christmas or on their birthday, but how much fun would it be to surprise a friend with a Halloween gift this year? 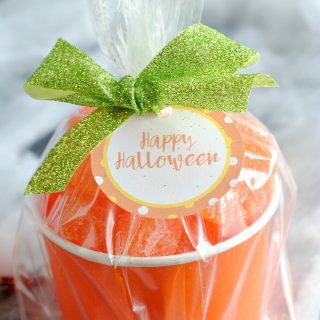 These cute Halloween gifts are so much fun to give! 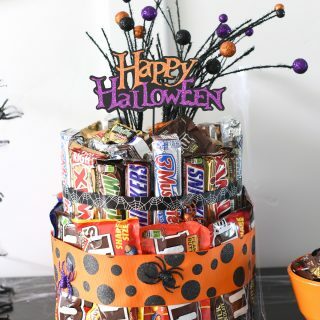 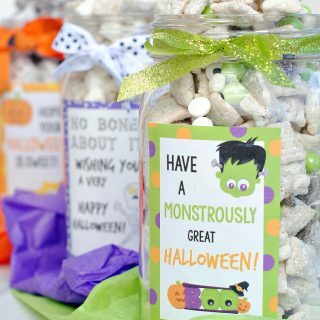 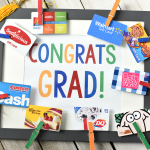 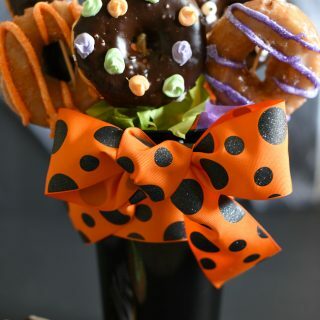 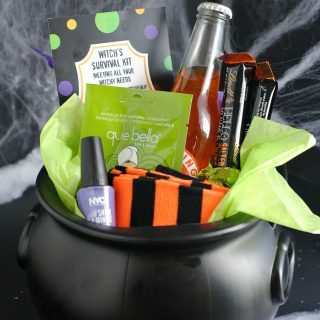 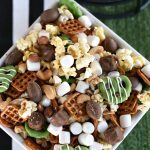 Whether it's a cute Witch's survival kit or a fun Halloween treat in a jar, a donut bouquet or free printable You've Been Booed tags so that you can surprise someone on their doorstep, these Halloween gift ideas are going to make the holiday so much more fun for you and for your friends! 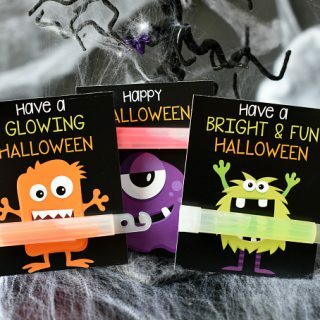 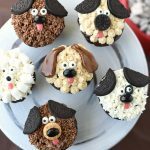 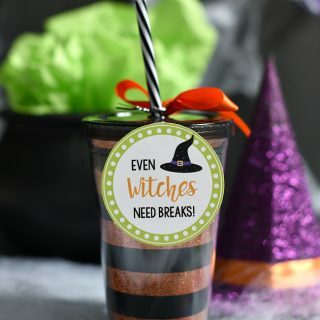 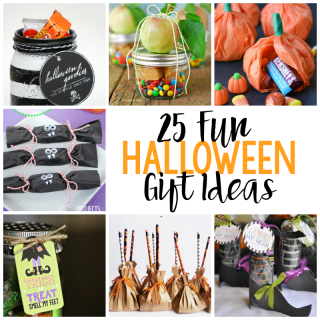 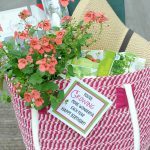 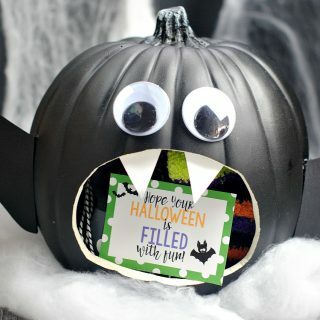 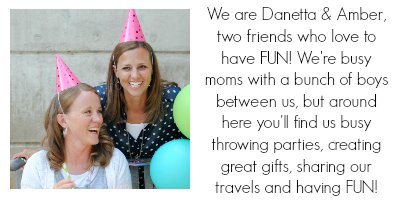 Whether you are giving one of these cute Halloween gifts to a friend or want to do something to surprise your kids, using them as a favor for a fun Halloween party or just want to brighten someone's day, these ideas are tons of fun!